She's fun, she's feisty, and she's always been there for you. Say "thank you" with one of these thoughtful gifts that she's sure to appreciate. 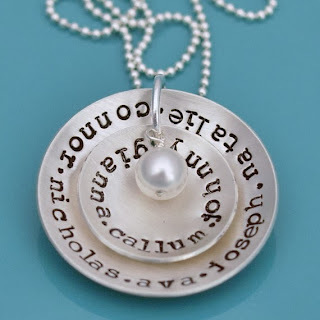 My Life Story-So Far journal from Uncommon Goods, because her stories are a treasure you don't soon want to forget. An OXO tea kettle that's stylish yet classic...just like she is. A collection of teas and infusions from DAVIDsTEA to go with her fancy new kettle. 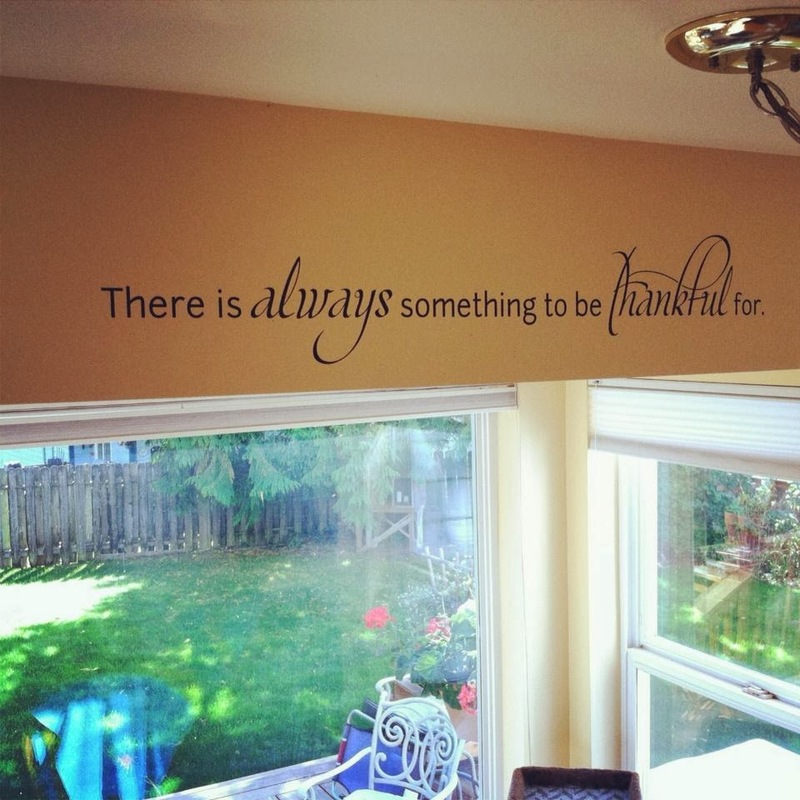 There is Always Something to be Thankful For decal, inspired by my own grandmother, who always remembered to count her blessings. 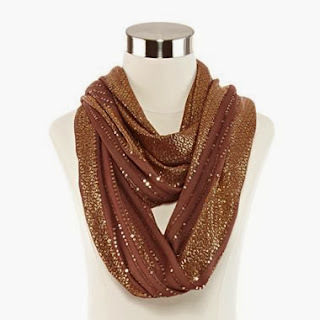 A sparkly scarf for special occasions from JCPenney. 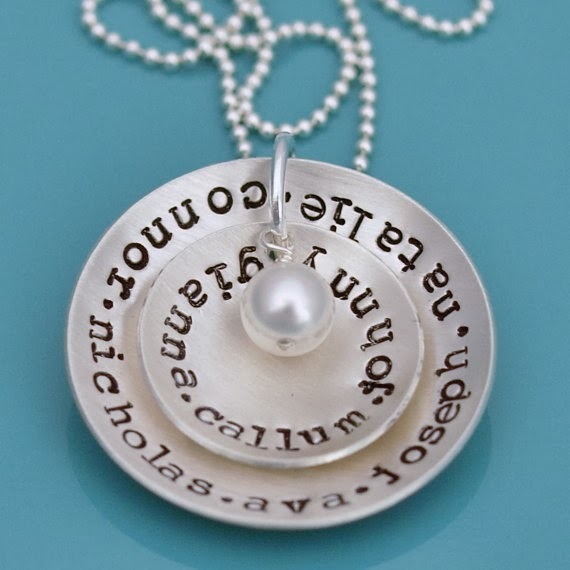 A hand-stamped necklace from Etsy to keep the grandkids close to her heart. Ikat Photo Frames that are bold, beautiful and fun. 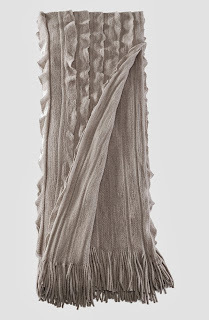 A warm and cozy knit throw for reading in front of the fireplace.